Double Exposure Of Coin Stack With City Background And World.. Stock Photo, Picture And Royalty Free Image. Image 97908361. 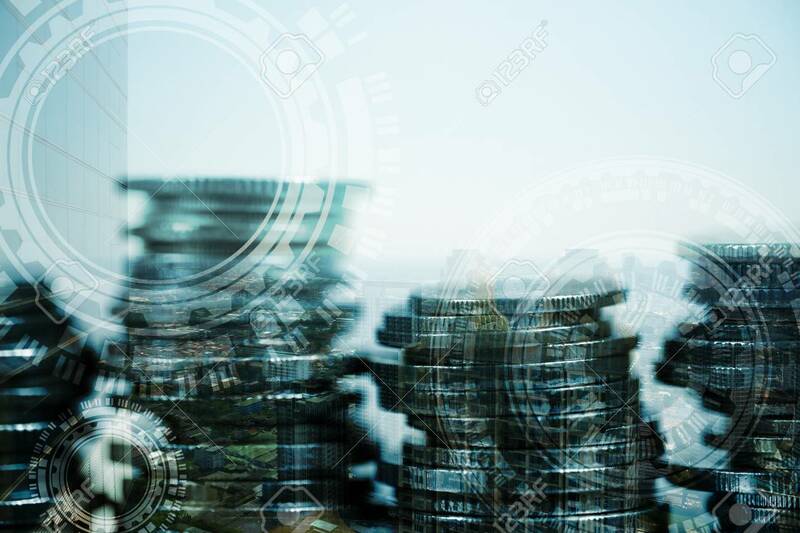 Stock Photo - Double exposure of coin stack with city background and world map, financial graph, world map and global network business concept idea, element by NASA. Double exposure of coin stack with city background and world map, financial graph, world map and global network business concept idea, element by NASA.